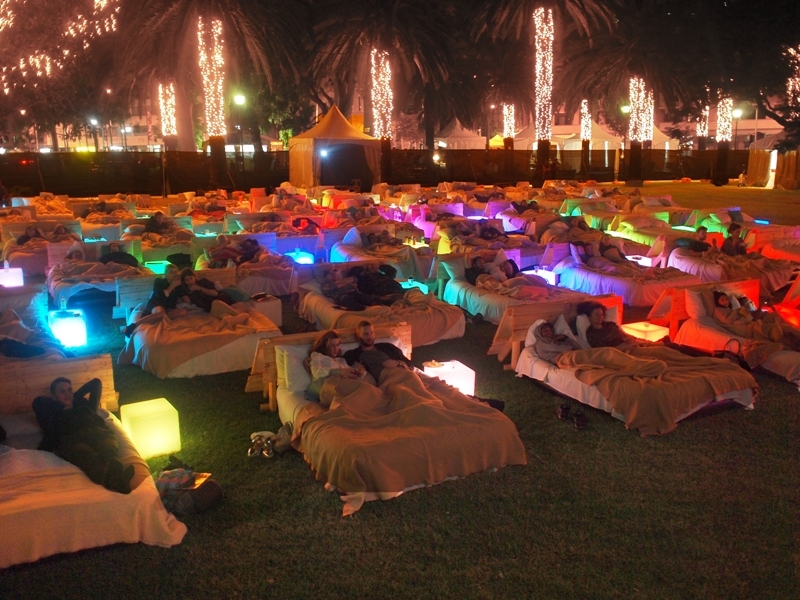 Fancy watching an outdoor movie snuggled under a blanket sipping wine? Sounds amazing right! Most outdoor cinema programs are on now finishing their programs in March. Mov’In Bed Cinema actually opens 3 March running until the 23 April. Unlike other outdoor cinemas offering single beds, Mov’In Bed offers the luxury of a DOUBLE inflatable bed. Movie viewing bliss! Last season’s tickets sold out in two weeks. Click here for more details.